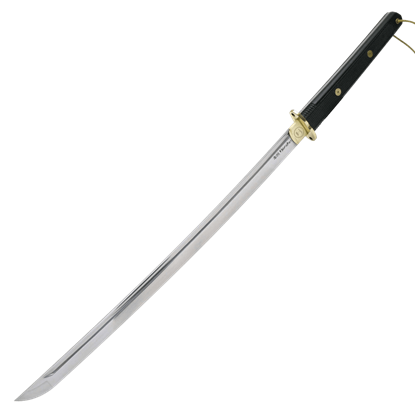 Offering an excellent mix of functional and decorative weapons, United Cutlery specializes in movie replicas, collectible blades, and traditional swords. Buying a Sword carries many of their licensed Lord of the Rings and Hobbit weapons, including iconic pieces from the films like Orcrist, Sting, Anduril, Azogs mace, Glamdring, Tauriels daggers, and the Morgul blade. 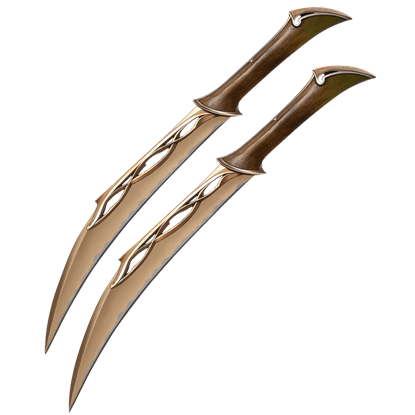 We also provide United Cutlery fantasy weapons from series like the Darksiders video game and various historical blades. 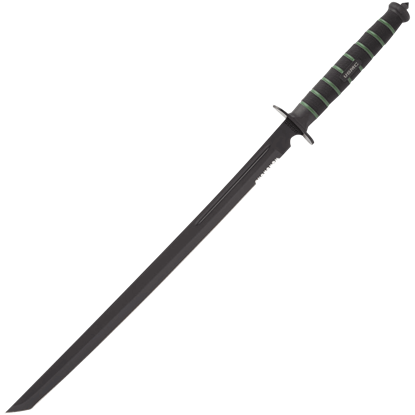 Our Roman swords and oriental swords are functional blades that still look great enough for display. 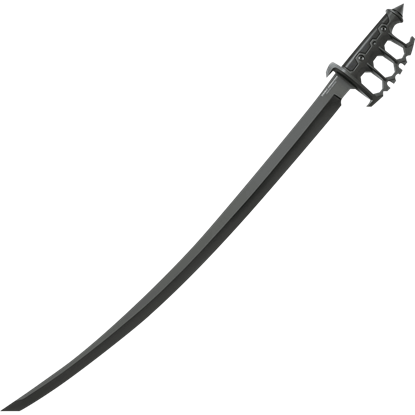 Whether you are a collector looking for a decorative sword or a re-enactor hunting the ideal functional weapon, you are certain to find many eye-catching pieces here at Buying a Sword! 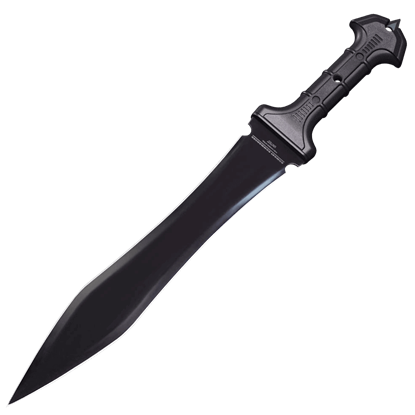 A tried and tested weapon, the Combat Commander Saber is a functional sword with a full-tang blade and is made of 1050 carbon steel with a black hard coating finish. 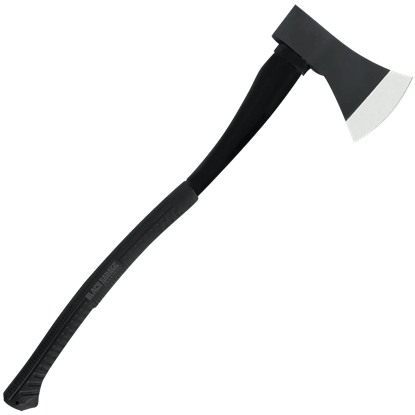 The black ABS handle has a soft textured TPR covering. 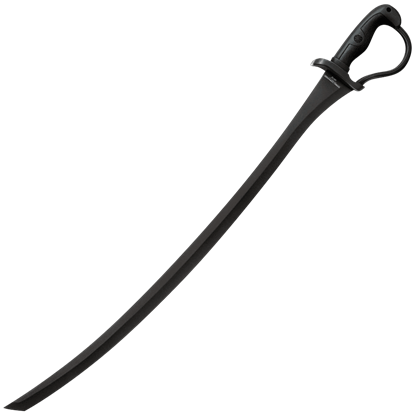 The Combat Commander Sentry Trench Sabre is a sleek, battle-ready version of the saber sword, updating the guard to a knuckle knife style handle. 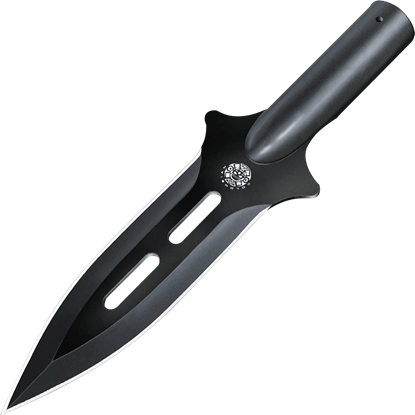 The 1065 high carbon steel blade features a hard, black, non-reflective coating. 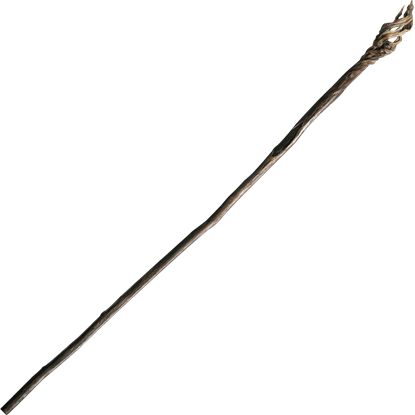 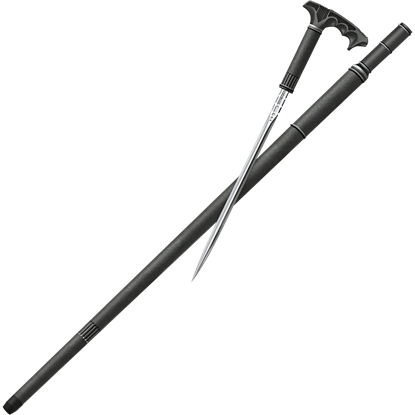 Make sure you are always discreetly protected should you ever be in harms way with a sturdy and sharp sword cane. 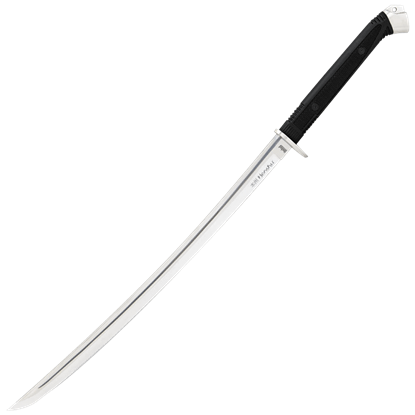 Designed for swift and effective self-defense, this Honshu Sword Cane features a sleek design and a hidden blade.